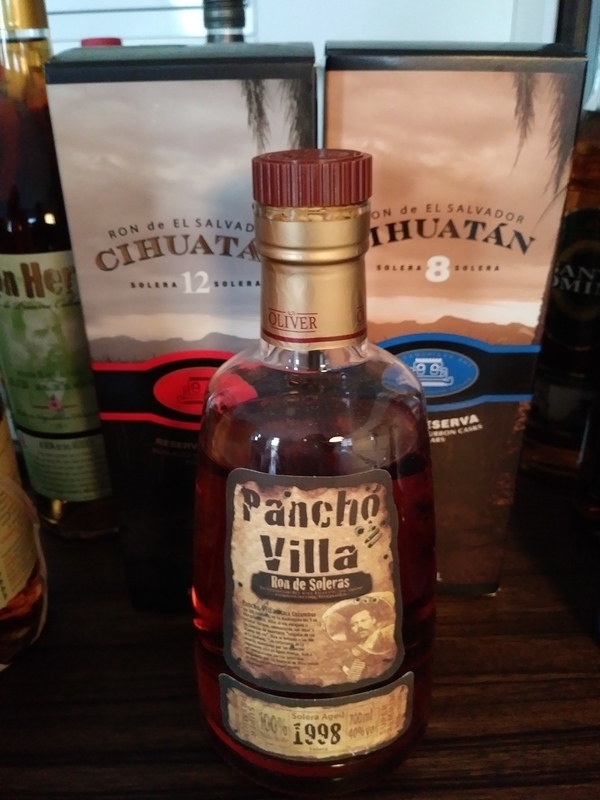 Have you found an online vendor selling Pancho Villa 1998? 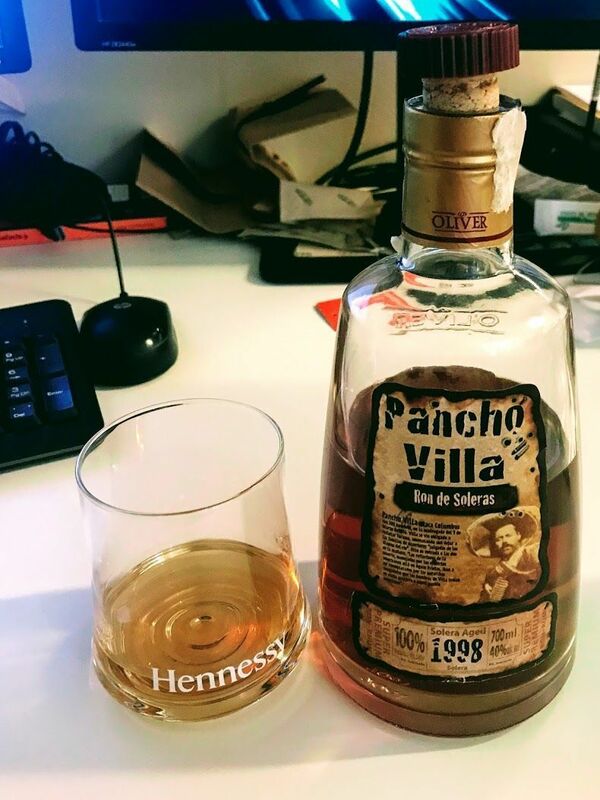 Enjoyed a bottle of Pancho Villa 1998 with my buddies in Germany. Very unique labeling and great sturdy bottle design. Dark brown color. Very strong oak straight to nose and palate, but what a strong burn at the end. Whisky lovers can add 2 points but my verdict is 6. Very fine, not sweet, with beautiful aroma. Unfortunately, we haven't recognized any signs of the tequilla flavor. And beware, do not to combine it with beer! Something strange in aroma - perhaps tequilla, but not nice for me. Warm and smooth taste with short sharp burning end. Simple taste no layers to discover. ...the tequila barrel did its job, but overall not as good as I expected. It does smell a bit better than it tastes. Shrnutí:	Netvrdím, že bych tequilu zmiňoval ve slepém testu, ale když o ní vím, tak ji tam opravdu cítím. :-) Ochutnán v českolipském baru Egypt, kde je nabídka čítající více než 60 druhů rumů. Exzellenter Ron aus dem Hause Oliver & Oliver. In der Nase Frucht (ev. Pflaume) und Holznoten. Im Gaumen sehr angenehm, eine leichte Süsse mit Karamell und Toffee. Ein sehr interessanter Solera der durch das Tequila Fass wunderbare Ecken und Kanten bekommt. Excellent Ron from Oliver & Oliver. In the nose fruit (possibly plum) and wood notes. On the palate very pleasant, a light sweetness with caramel and toffee. A very interesting solera which gets wonderful corners and edges through the tequila barrel.